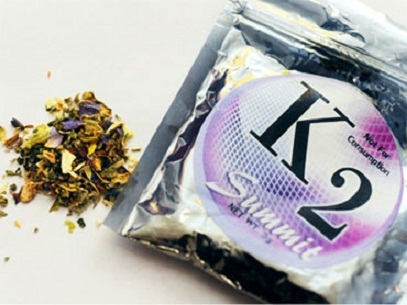 There is increasing awareness — and increasing concern — surrounding the rise in popularity of synthetic marijuana. The healthcare community is stepping up its efforts to educate themselves and the public about synthetic marijuana and the dangers in using it. This substance, sold under product names such as K2, Spice, Black Mamba, Blaze, and Red X Dawn, mimics the effects of THC, the active ingredient in marijuana. However, the side effects are more dangerous and severe than marijuana. Additionally, since the substance has only been developed and distributed since 2006, long-term dangers are unstudied and still unknown. The chemicals that are used to produce synthetic marijuana have recently been banned by United States Department of Health and Human Services (DHHS) and the DEA, in order to investigate health and safety issues.